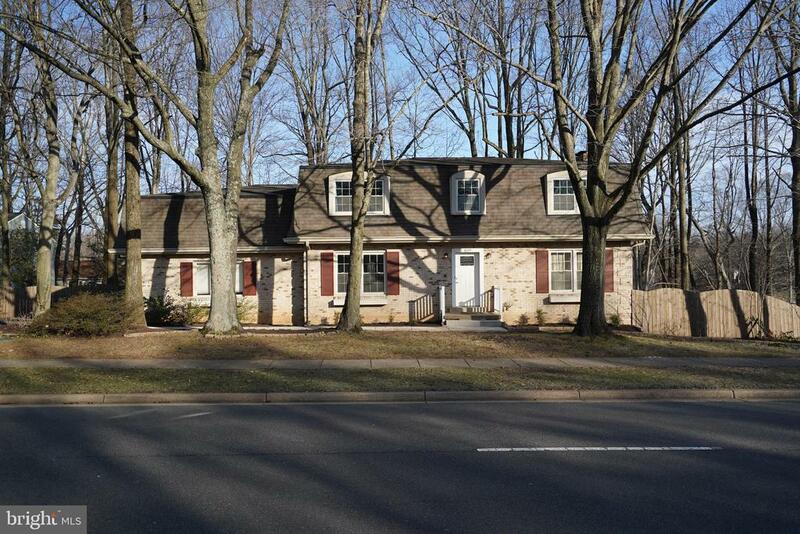 All Montclair homes currently listed for sale in Montclair as of 04/22/2019 are shown below. You can change the search criteria at any time by pressing the 'Change Search' button below. 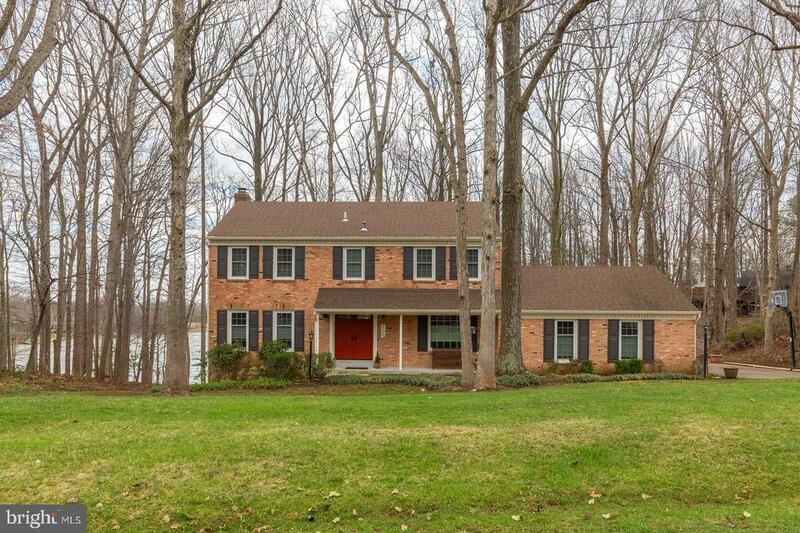 "This stunning brick front colonial sits on a half-acre wooded lot with spectacular views of the Lake from all three levels! The home boasts a front porch, two decks in the rear and an oversized two-car garage! The home has 4 good size bedrooms and 2 full and 2 half renovated bathrooms! The Master has an ensuite bath, walk-in closet and attached sitting room/nursery that overlooks the Lake! Kitchen has been updated with solid maple cabinets, granite countertops and stainless steel appliances. Exterior has also been completely renovated with a new roof, vinyl siding, shutters, windows and doors, gutters with leaf guards, garage door and concrete walkway. Just a short two-to three minute walk will take you to West Beach where you can swim in the lake, play on a sandy beach, fish from the dock and store your kayaks/canoes for in-season fun!! Hurry this is a fabulous opportunity to own a completely renovated water view home!!" "Assumable VA Loan at 3.375% plus the savings in closing costs!!! You will love this all brick custom home on the golf course! This home is amazing! Main level includes Country Kitchen with custom cabinets, stainless and granite, family room with fireplace, Living room and Dining Room. All new Thompson Creek windows. New HVAC & Hot Water Heater. Masonry Fireplaces on the main and lower levels. Master suite plus 3 full size bedrooms and hall bath on the upper level. Full size 2 car garage plus driveway parking. Huge storage attic with easy access on the bedroom level. Lower level includes Workshop with windows and lots of natural light, walk-out to patio, large game room and fireplace. Commuter options include 1 block to Commuter Bus Stop and Slug lines, close to VRE and easy access to Quantico and Fort Belvoir. Community Amenities include 120 Acre Lake with 3 beaches, Country Club with golf course, 4 playgrounds, PW County Park with playground, tennis courts, basketball courts and athletic fields." 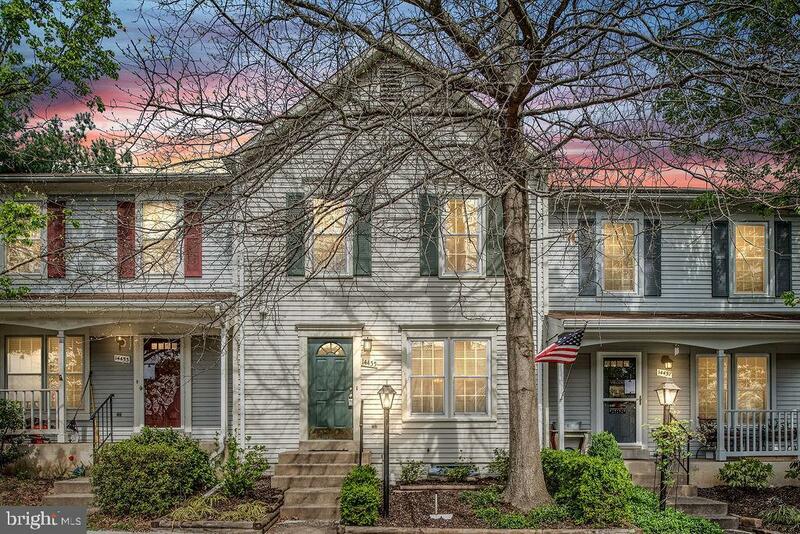 "Montclair townhouse, with 2 assigned parking spaces, is waiting for you! This townhouse has 3 bedrooms and 2 bathrooms upstairs. The master bedroom has a walk-in closet with an organization system installed and ensuite. The main level is open and inviting with a living room, half bathroom, dining room, and kitchen with table space. The kitchen door leads to a private, well-manicured, fenced backyard with a brick patio, tool storage, and raised garden. The basement is a hidden gem with a family room, wood burning fireplace, full bathroom, and spare room to use as a bedroom, study, craft room, etc. Every inch of space is well used and in great shape! Lots of storage with the basement utility room, storage under the stairs, and an attic. New windows with screens and tilt-in cleaning feature throughout (Nov 2018)! Regularly maintained HVAC system. Freshly cleaned carpet. Neutral paint. Move-in ready, to say the least!"